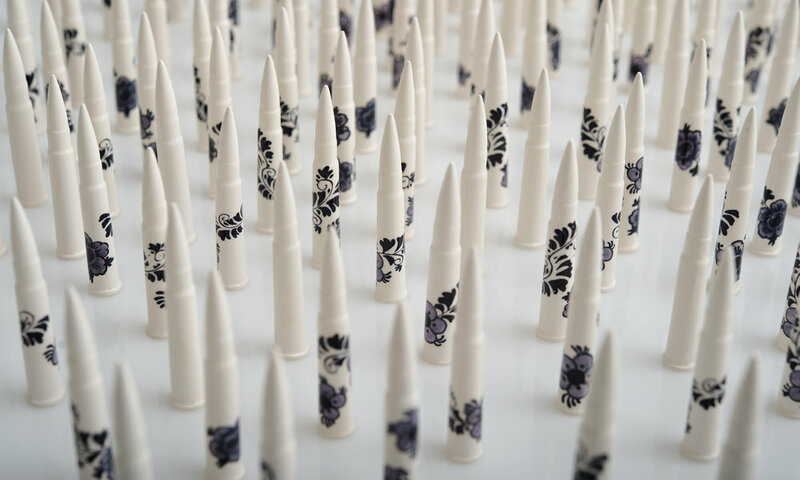 Now showing at Australian Parliament House, my work Five Hundred is part of a group exhibition titled ‘From War,’ which has been curated by the Australian National Veterans Arts Museum. The exhibition features 22 stories of veteran artists and is showing from November 9th, 2018 to February 3rd, 2019. It’s an absolute honour to be part of this one. To see more details and the exhibiting artist list, follow this link: From War.